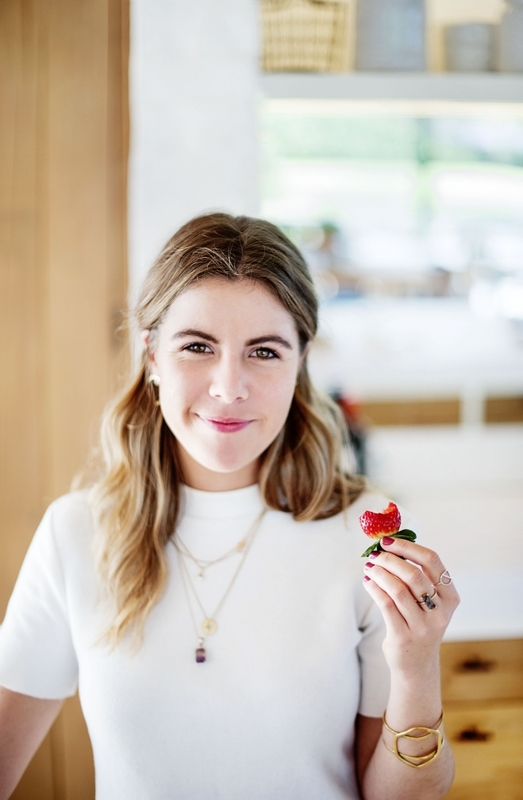 Frances is a professionally trained chef, recipe developer and blogger, who believes that life can be healthy as well as delicious. Her lifelong passion for sustainable alternative eating took her to culinary school where Frances developed her skills and augmented her knowledge to challenge the notion that eating healthy has to be a chore. Join Frances as she shares her love for healthy and delicious living. Subscribe today for beautifully curated and flavour-packed gluten-free, dairy-free, refined sugar-free, plant-based recipes. 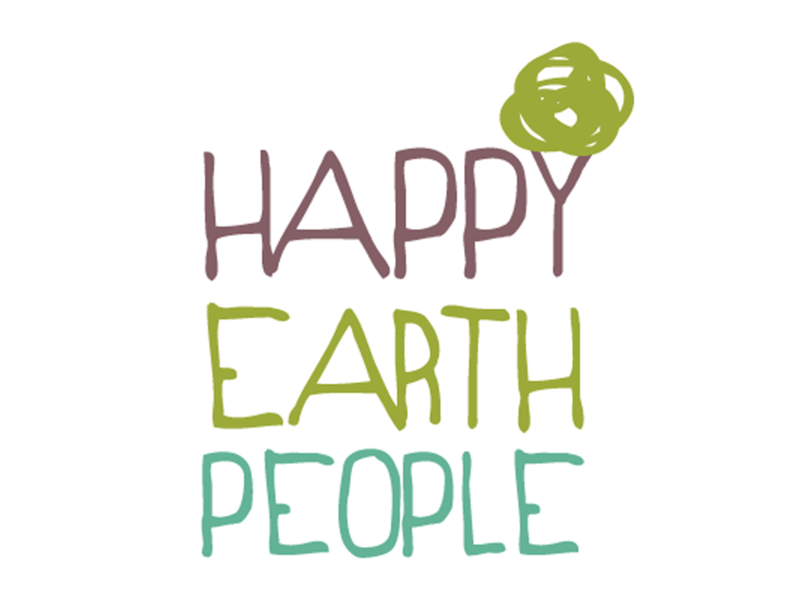 Happy Earth People is an amazing local legume pasta producer. I am a firm believer in supporting local brands and when I came across HEP, I was blown away by their products. The red lentil and chickpea fusilli both have fantastic flavours and have an unbelievably great texture (GF pasta eaters you will know this struggle) and best of all, they are made only with legumes, nothing else!!! Every month we team up to create delicious plant-based recipes which are fun, easy and perfect for anyone looking some plant-based inspiration. Soaring Free Superfoods is a South African brand which imports and distributes raw superfood products. They work with suppliers who share their same core values, who work ethically with farmers that care for the environment and embrace methods which ensure sustainability. We have teamed up to create and share delicious supercharged plan-based recipes every two weeks. The recipes are a great way to discover new and interesting ways to include their superfoods into our everyday lives. Orchard Juice and Health Bar was the first of it’s kind in Cape Town. Orchard was one of my first introductions into how awesome and delicious a healthy, plant based lifestyle can be. 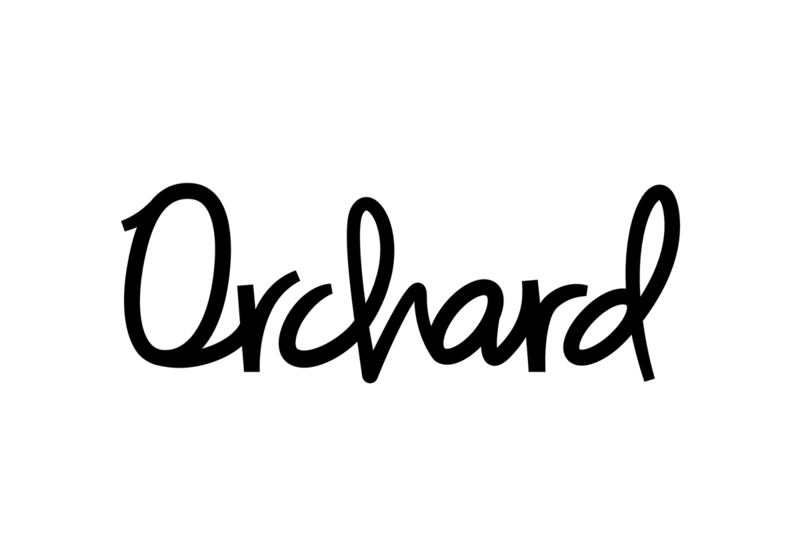 At Orchard you will find juices, smoothies and an fantastic plant-based menu which reflects the teams passion for innovation, taste, convenience and health. They are my go to for cold-pressed juices, high in vitamins, minerals and enzymes or a moreish smoothie that I wish would never end. We have worked together to create a new addition for their deli range which will be launching in September 2018.